Gadgets: do you have a Trek that is equipped with disc brakes and a quick release lever at the front which can be opened more than 180 degrees? In this case, you should read on. Thank you for purchasing a Trek bicycle. 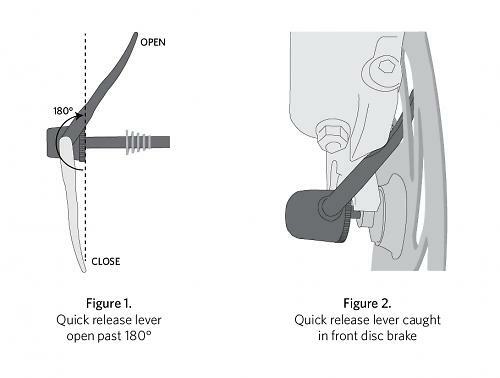 In our records, we can see that you have purchased a bike which is equipped with disc brakes and a quick release on the front with a lever that opened more than 180 ° (fig. 1). 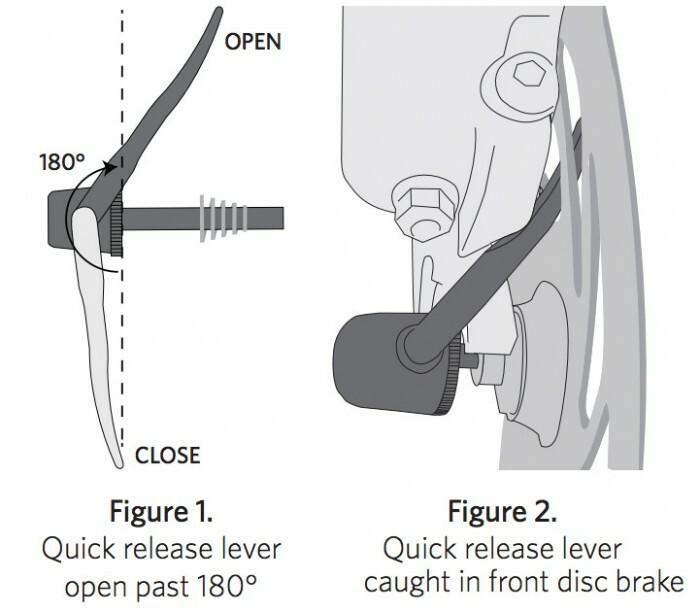 If the quick release is set incorrectly, or if it is left open on a bike with disc brakes on the front wheel, can become hook stuck in disc brake (fig. 2). If this happens, the front wheel loosen or suddenly stop rolling and the cyclist can lose control of the bike. on the bike before you start cycling. 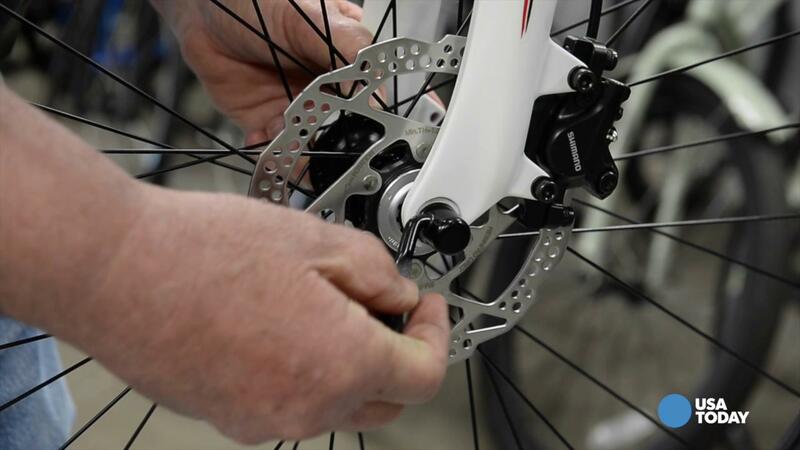 In the manual is accurate to Trek bicycle directions on how the quick release must be mounted and removed properly. Visit your nearest Trek dealer if you do not have the instruction manual. For more information about the correct setting of the quick release, including videos that shows how you mount and remove it, visit the Treks Web site at our site. Videos showing how to set up the quick release is also available on the website of TransporThint. We recommend that you go through the above mentioned information. 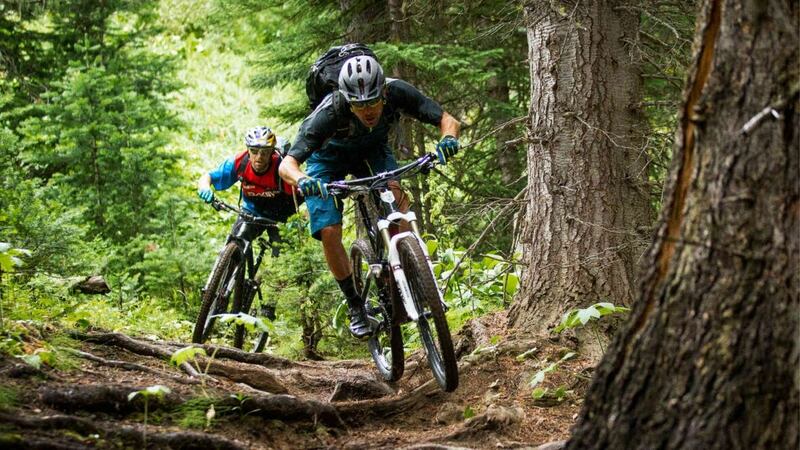 Contact your nearest Trek dealer if you have questions about how the quick release is used. 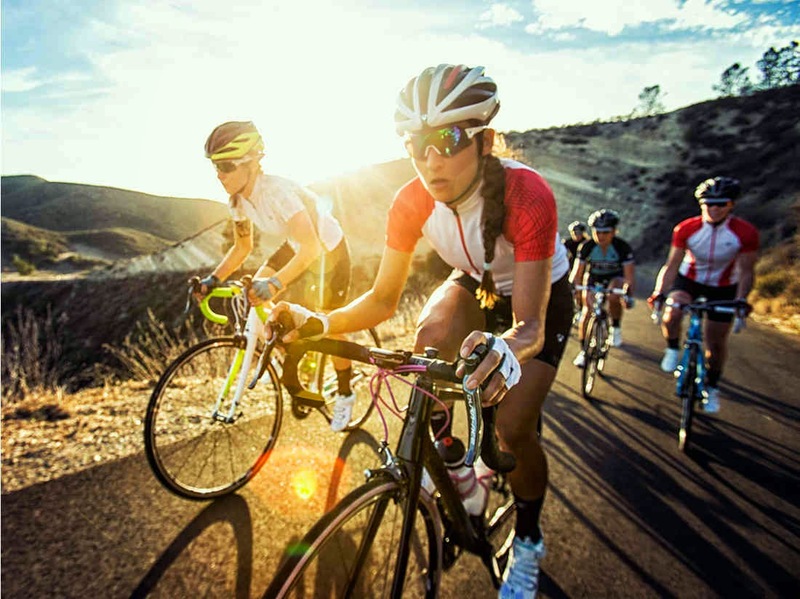 This letter contains important information about how to proceed if you have purchased any of these bikes. 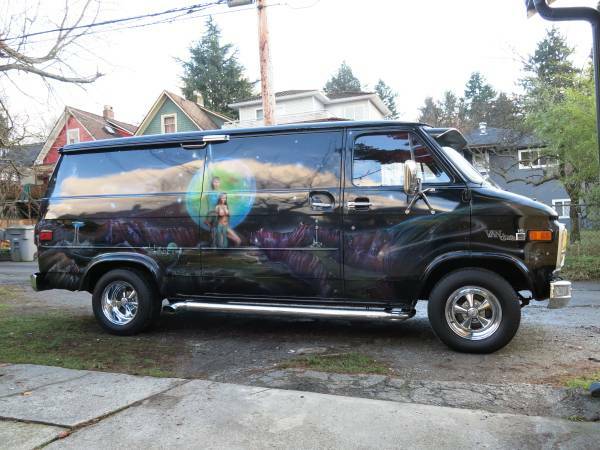 Your safety is very important to us. If your cycle is affected by this message, replace the Trek out quick coupling, if you wish, free of charge. The offer includes exchanging the specially designed quick coupling with disk if one is mounted on your bike. 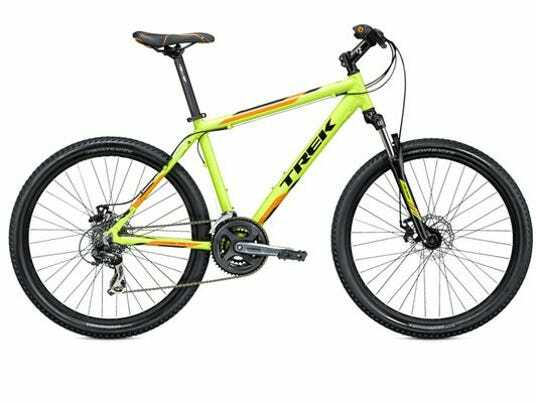 All bikes from Trek, which is equipped with disc brakes and a quick release lever at the front which can be opened more than 180 degrees is relevant in the case of lever may come into contact with the disc brake. If you are unsure if your bike has this combination, please contact your nearest Trek dealer that check your bicycle free of charge. We apologize for any inconvenience this may cause you. We value you as a customer and we hope that you enjoy your stay with your Trek bicycle and cycle safely.